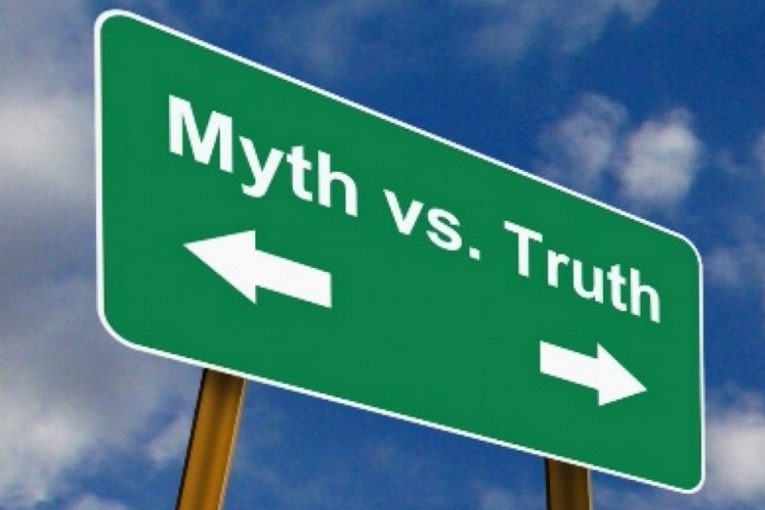 MYTH NUMBER ONE: "People need a diploma from a music school to be an inspired composer." MYTH NUMBER TWO: "Nothing can be created in pain; production of new music is the first sign that a composer is out of pain." How often we hear things like this which fit neatly into a theory which, on their surface, seem reasonable to explain what people don't fully understand. And those who unknowingly and innocently subscribe to any of this fictitious, imaginary nonsense don't realize that they're laboring under a serious misconception. Inspiration doesn't come because of a diploma hanging on someone's wall or because of the current reading on someone's pain meter; it comes as the by-product of that same someone sitting down to do their work [See blog, The Book, Parts I, II]. The mundane act of starting to work, regardless of our formal education or whether or not we're in any pain, sets in motion a mysterious but infallible sequence of events that produces inspiration as surely as if some mythical "Goddess of Inspiration" had synchronized her watch with ours; once we sit down to build it, she will come [See blog, Inspiration, Parts I-IV]. Because this is the way it works, true artists rightly adopt a chaste and humble attitude over time believing that they don't know diddly, that they're not the sources of the creations they bring into being, that they're simply the willing and skilled instruments of the creative Muse which favors them, enlists in their cause, and comes to their aid whenever it observes them working. The idea that pain blocks our creativity and that our production of new music is somehow tied to how free of pain we are or whether or not we hold a certain diploma couldn't be more unfounded. That isn't where it is. True artists don't wait for inspiration to arrive before setting to work on that next project; they know that inspiration will come after they start working; they act in anticipation of its apparition.